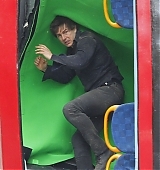 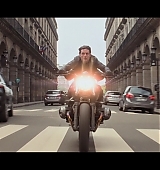 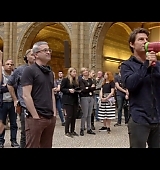 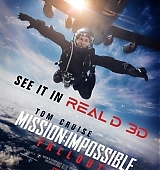 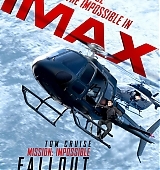 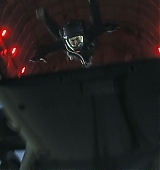 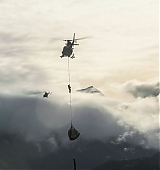 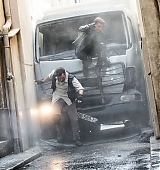 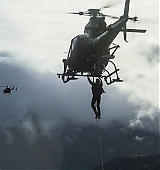 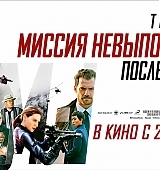 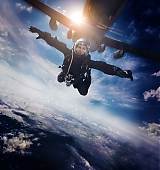 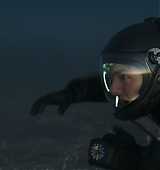 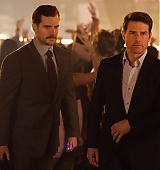 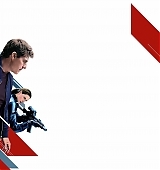 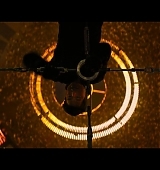 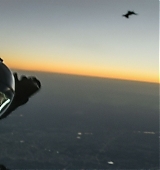 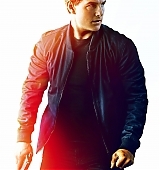 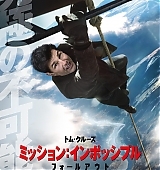 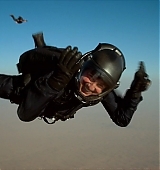 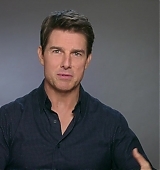 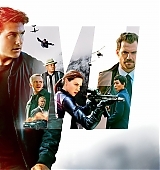 The Mission: Impossible – Fallout has been updated with high quality Blu-Ray Screen Captures, Extras, Posters, Artwork, Behind the Scenes and Production Stills. 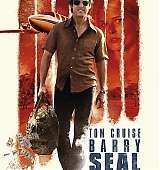 Truly recommend getting the Blu-Ray which is packed with Extras and Commentary. 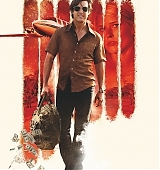 It’s available on iTunes, Amazon and local retailers. 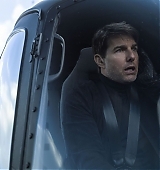 Here are previews, below is a full list of what has been added. 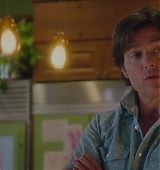 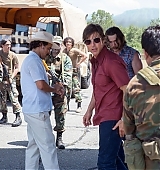 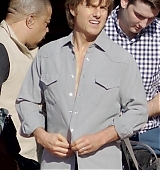 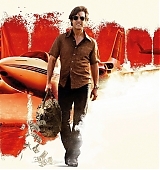 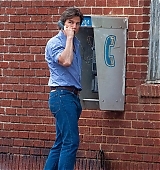 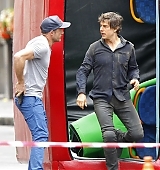 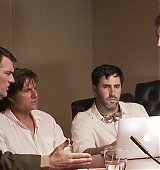 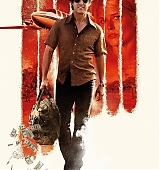 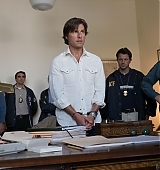 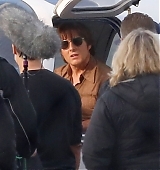 I’ve updated the gallery with Blu-Ray Screen Captures from American Made, aswell captures from the Extras, Movie Stills, On Set Photos and Posters & Artwork. 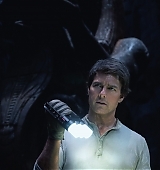 Below and previews and a list of everything that has been added. 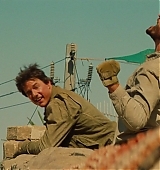 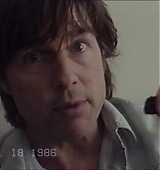 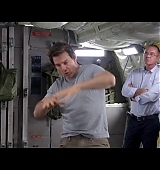 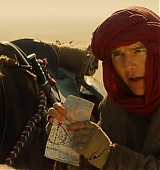 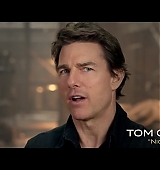 I’ve updated the gallery with The Mummy Blu-Ray Screen Captures from the movie and Captures from the Extras, On Set Photos, Behind the Scenes and Stills. 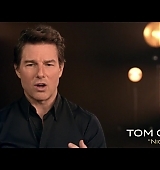 You can watch the Extras, by picking up the movie on Blu-Ray or on Apple/Amazon. 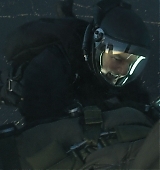 Below are previews and a list of everything that has been added, enjoy! 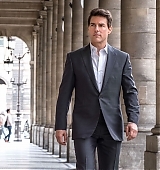 Happy Sunday, everyone! 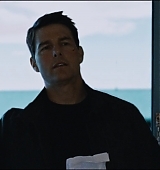 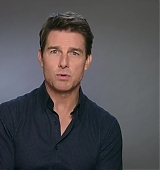 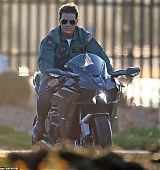 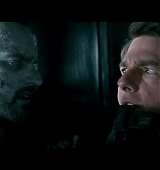 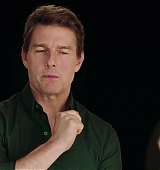 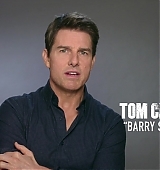 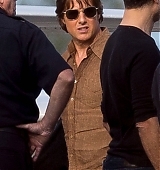 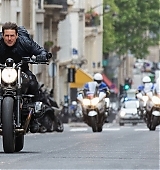 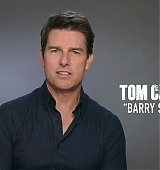 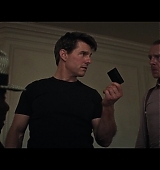 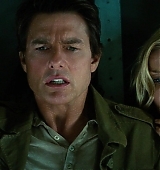 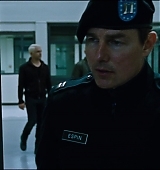 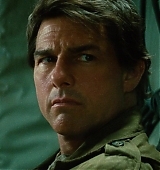 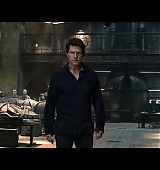 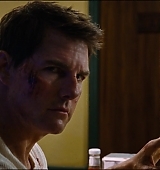 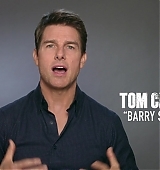 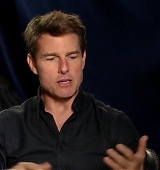 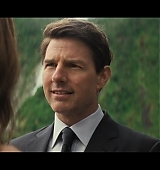 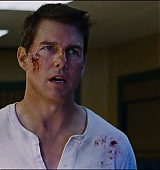 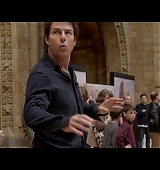 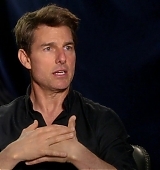 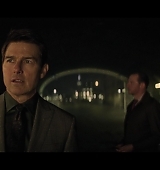 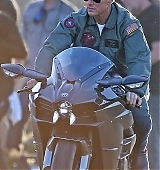 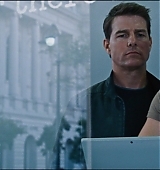 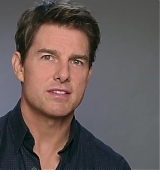 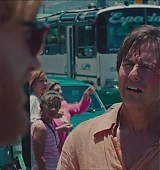 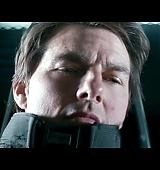 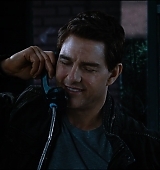 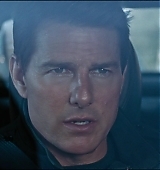 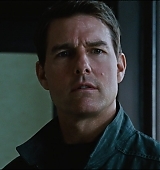 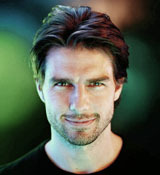 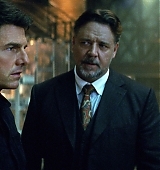 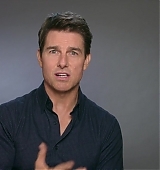 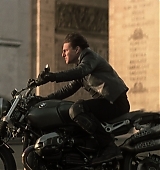 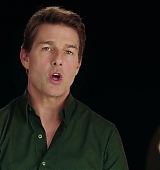 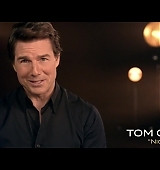 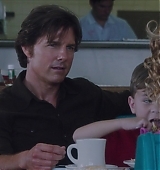 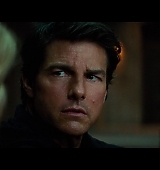 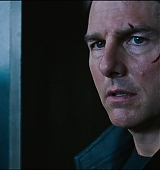 I’ve updated the gallery with Blu-Ray Screen Captures of Jack Reacher: Never Go Back.